Usually the sneak peeks make it to facebook well before they make it to the blog, so I thought I'd mix things up a bit and post a first peek here. 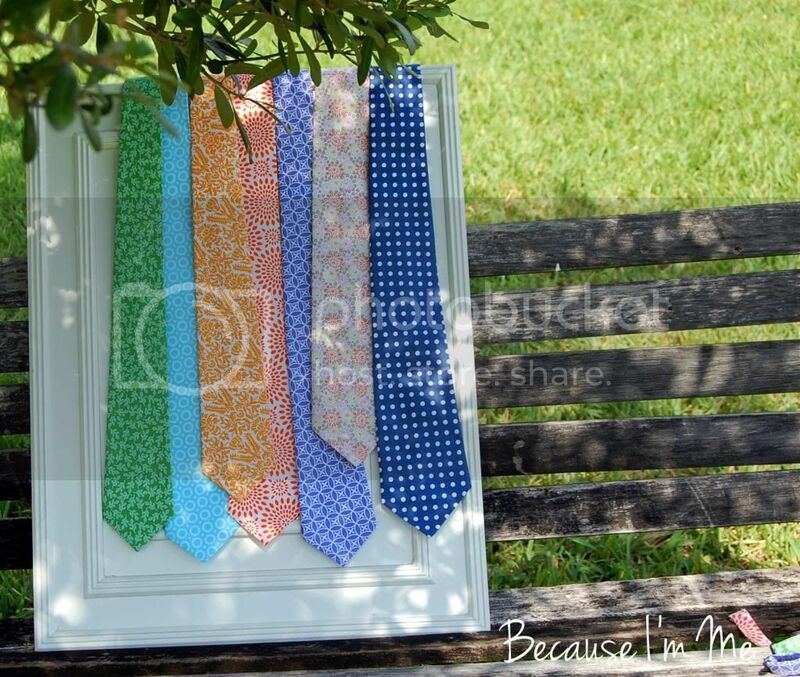 These ties, and their coordinating bow ties, should be listed in the shop within the next few days. Can't wait? That works for me ... just ask!